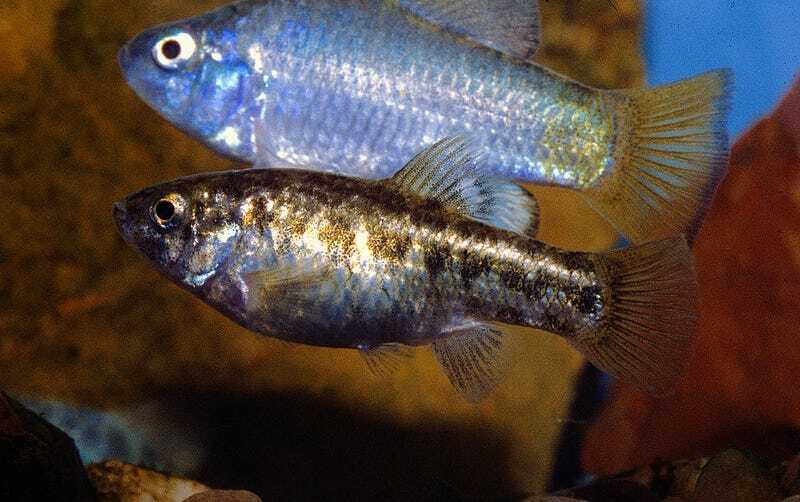 The desert pupfish, a fish on the verge of extinction due to the simple misfortune of living in Death Valley, has managed to survive by learning to hold its breath for up to five hours at a time. Having spent the bulk of its evolutionary history in cool waters, the last 10,000 have been rough on the fish due to the valley’s ever-receding Lake Manley. The limited water and sheer heat have forced them to survive in temperatures as high as 95 degrees fahrenheit – and they’re not exactly flourishing because of it.